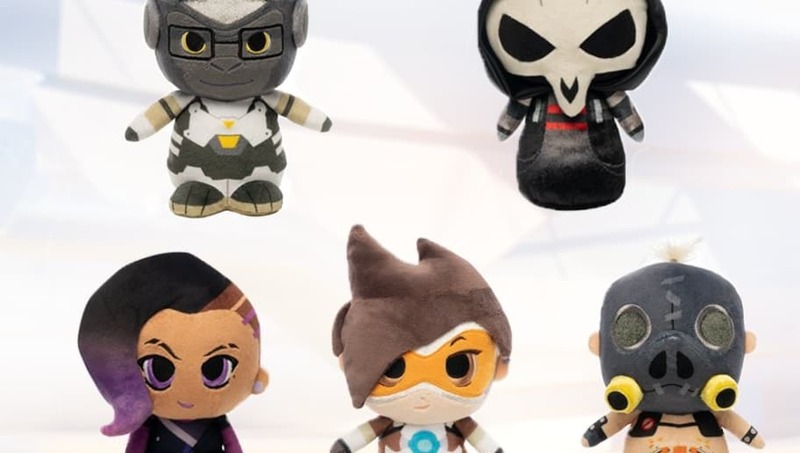 New Overwatch plush toys were revealed Tuesday by Funko. A few of the game's notable characters will be featured in the line. ​​There are five figures in total. Players can choose from purchasing a plush of Reaper, Winston, Tracer, Roadhog or Sombra. The plush figures will likely be sold through the Blizzard gear store, in addition to being physically sold at stores like Game Stop. The post did not reveal a specific date for when the figures will be available for purchase. Funko mentioned the new ​Overwatch plush line will be coming soon. It is unknown if other Overwatch heroes will be featured in the Overwatch plush line in the future.